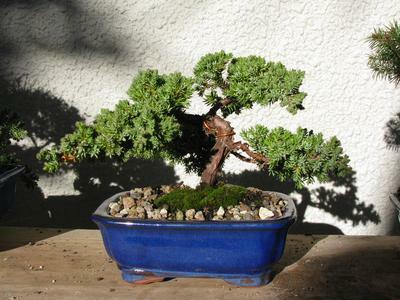 I helped my youngest son make this Juniper Bonsai about 1 month ago. Quite a lot of fun. One of our favorites.